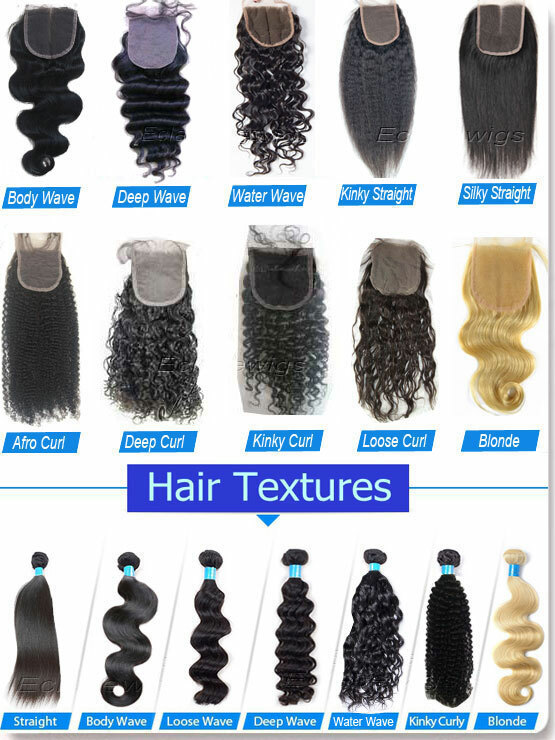 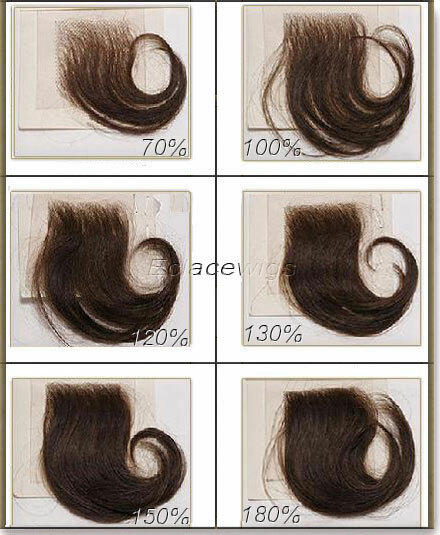 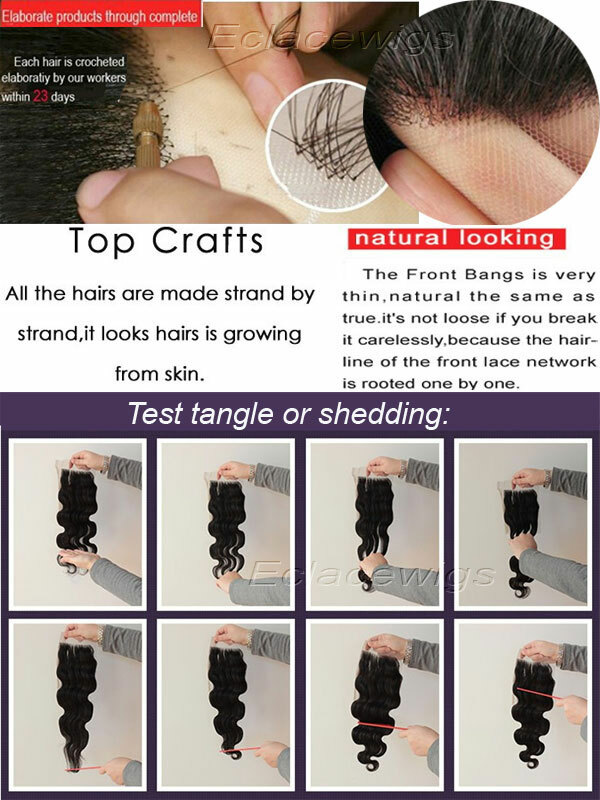 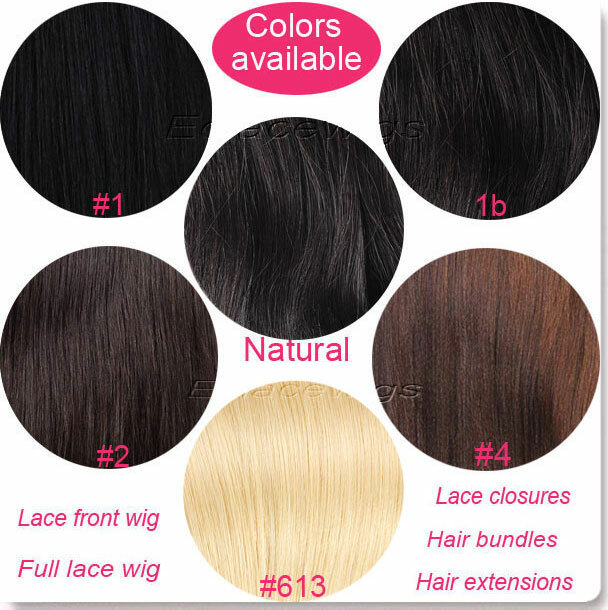 1.120% Density Indian remy human hair lace top closures in stock. 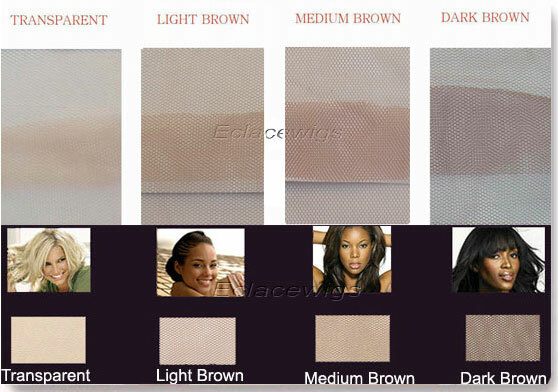 Our stock 120% density Indian hair top closures come in medium brown lace. 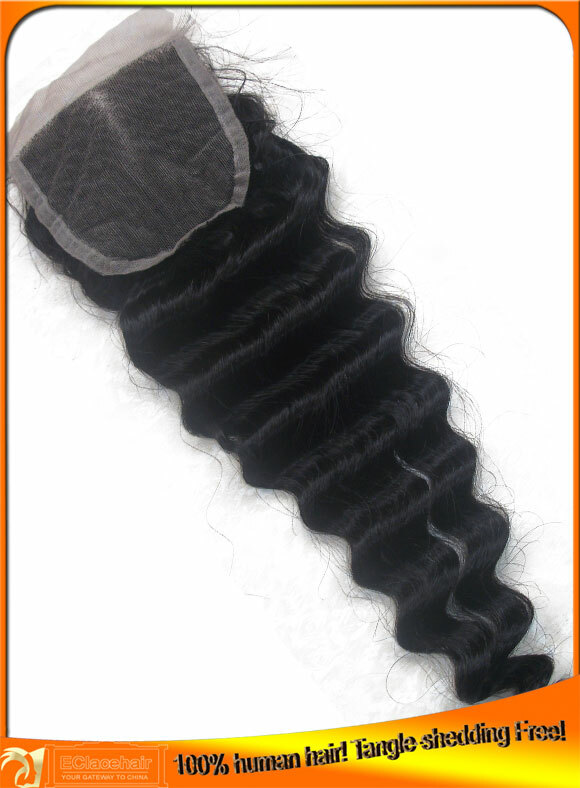 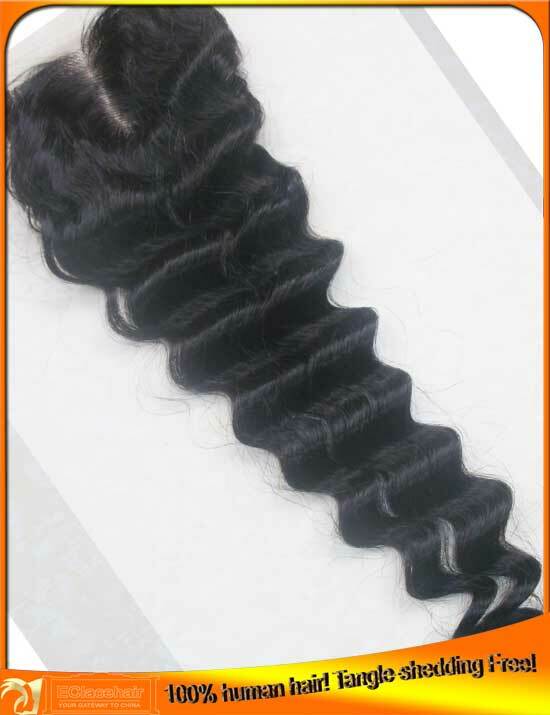 6.Size:our indian top closures in stock come in size 3.5x4, 4x4, 5x5 in stock.